My youngest memory of Disney is depicted in a photo around the age of 2. Donning a pair of Mickey Ears in a stroller, my mom reminds me that this was my first visit to Disneyland. Around the world, kids of all ages recognize Mickey Mouse, the Mouse Mascot of the Walt Disney Company created by Walt Disney. For many, he is the symbol of happiness, fun, and dreams, bringing people of all ages and cultures together. This month, we celebrate 90 years of Mickey Mouse. As an LA native, I am no stranger to the entertainment industry. In fact, it has not been uncommon for my career to intersect with celebrities by nature of geography. So while much of Hollywood has been demystified over the years, I still found myself completely captivated by Mickey’s 90th Spectacular. 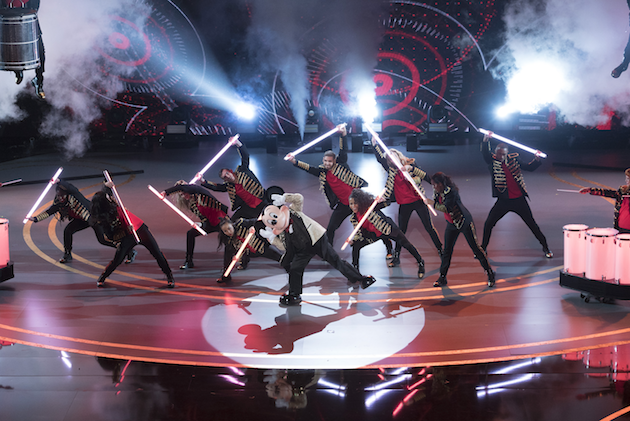 Slated to air on ABC this Sunday, November 4, 2018, the two-hour tribute to the mouse who started it all, will feature mesmerizing performances by iconic personalities represented across music, film, and television. Grammy Award-winning singer/songwriter and TV/film/Broadway actor Josh Groban will sing his new hit song Granted from his latest album Bridges. Groban’s iconic vocals are moving and evocative and a perfect compliment to the show. 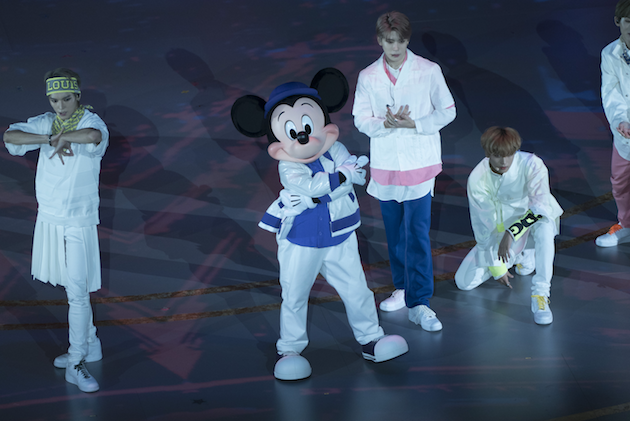 The most exciting performance comes from NCT 127, who will sing their hit song Regular with Mickey. The Seoul-based K-pop group turns up the beat, guaranteed to get you up on your feet! One of my father’s favorite Disney songs was the Bare Necessities. Together, we watched The Jungle Book countless times, so this rendition by Zac Brown Band resonated with me deeply. Sofia Carson from Disney’s “Descendants” sings “Part of Your World” from the hit film The Little Mermaid. I cannot wait to see my son’s reaction when Leslie Odom Jr. (Aaron Burr from Hamilton) sings When You Wish Upon A Star. This rendition from Pinnochio will be remembered long after Mickey’s 90th has culminated. 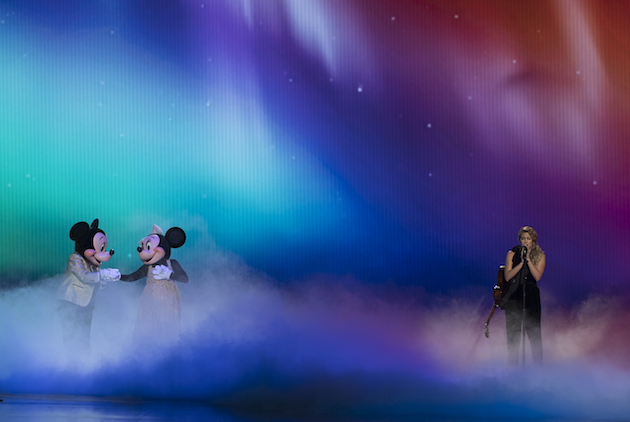 Meghan Trainor’s rendition of “You’ve Got a Friend in Me” is what soundtracks are made of. What makes the performance noteworthy is the inclusion of the West Los Angeles Children’s Choir. Luis Fonsi, who is best known for his song Despacito, performs his new single during the show. Grammy-nominated singer/songwriter Tori Kelly performs a beautiful rendition of Colors of the Wind from the classic film Pocahontas. 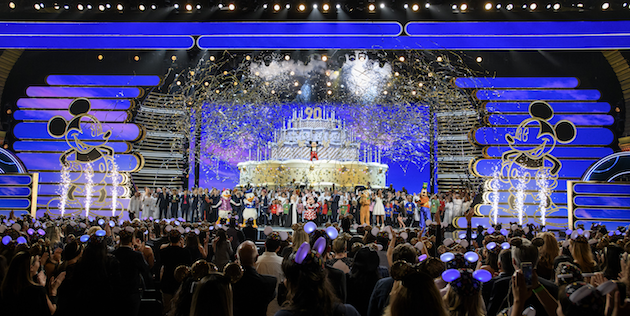 Mickey’s 90th Spectacular will also feature appearances by Josh Gad, Kristen Bell, Tony Hale, Skylar Astin, Miles Brown, and Mouseketeers from the Original Mickey Mouse Club. Mickey Mouse made his on-screen debut in Steamboat Willie on November 18, 1928. From the Mickey Mouse Club to today’s cartoons and shorts, Mickey Mouse serves not only as the global ambassador for the company, but as an icon for fans across the globe. 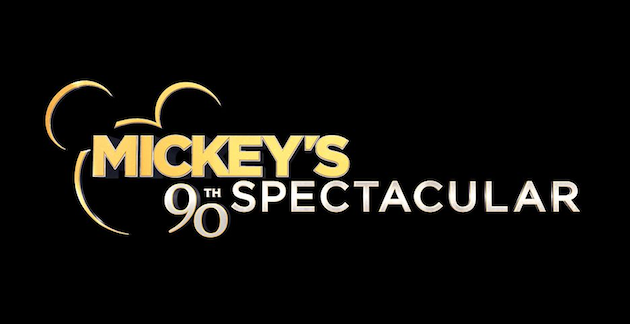 Watch Mickey’s 90th Spectacular on Sunday, November 4, 2018 at 8:00 pm EST on The ABC Television Network.